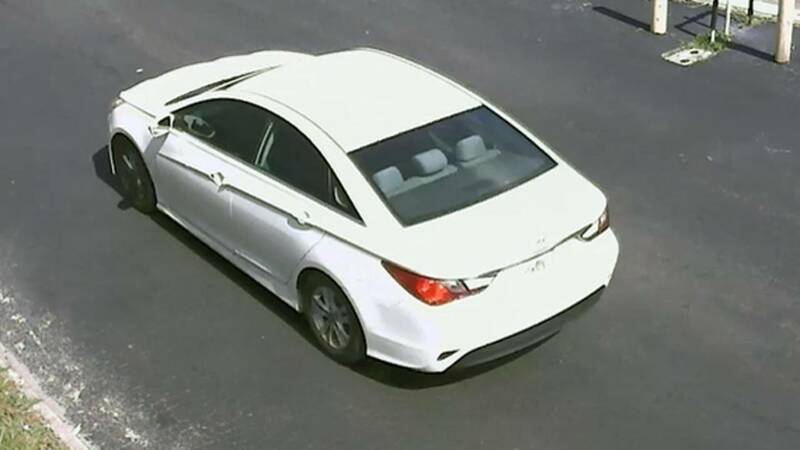 JACKSONVILLE, Fla. - Police have released a picture of the car they are searching for in connection with a robbery and shooting at the BP gas station in Arlington on Wednesday. Detectives said the armed man shot the owner of the business, located at the corner of the Arlington Expressway and Arlington Road, then fled in the vehicle. The victim, later identified as 57-year-old Vipin Sharma, was in critical but stable condition as of Friday. 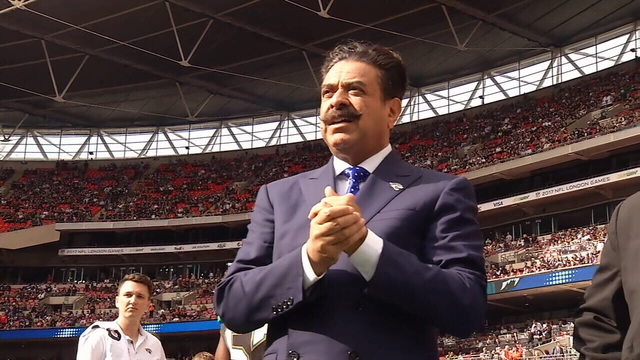 Police said a man walked into the convenience store at 10:38 a.m., pulled a silver and black handgun from his waistband and demanded money from Sharma. After Sharma handed over the money, he was shot once in the chest. The gunman left with an undisclosed amount of cash, walking north. Police said no vehicle was seen at that time. Police said the robber was a black man, about 6 feet tall and weighing 240 pounds. He wearing a teal T-shirt with a Jaguars logo, black shorts and black shoes and wearing black sunglasses. 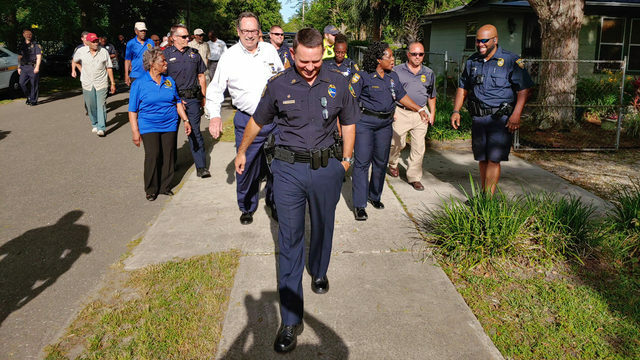 "Pretty big guy; hard to miss," JSO aggravated battery Lt. Derek Boucher said. Within hours, police released a series of surveillance photos of the gunman captured by surveillance cameras. "I'm really shocked that someone would do this. Everybody knows him. He's cool with everybody," Larry Douglas said. "It must have been somebody who didn't live here or doesn't know him, you know what I mean?" "I just hope he can survive through all of this," Douglas said. "It’s terrible that it even happened here because he’s such a nice guy." Police ask anyone who recognizes the gunman or has any information about the robbery to call 904-630-0500 or, to remain anonymous and receive a possible reward of up to $3,000, call CrimeStoppers at 866-485-TIPS.